Nissan has increased the number of parts for its Nismo Heritage Parts program. 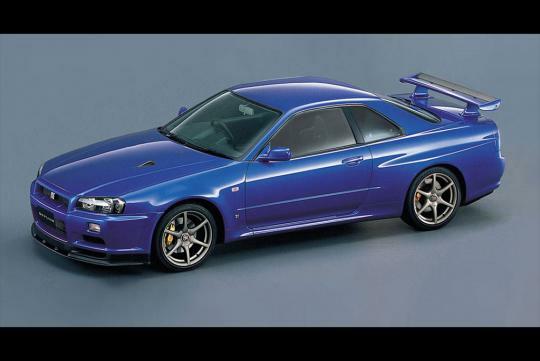 It now caters to R33 and R34 Skyline GT-R too. Launched last year with near 80 different parts for the R32 Skyline GT-R, the program was a hit and many owners of Nissan performance vehicles asked the Japanese manufacturer to expand it. Made for the domestic market, the program allows owners of the newer generation Skyline GT-R to refresh their exterior, powertrain, electrical, and various mechanical components. 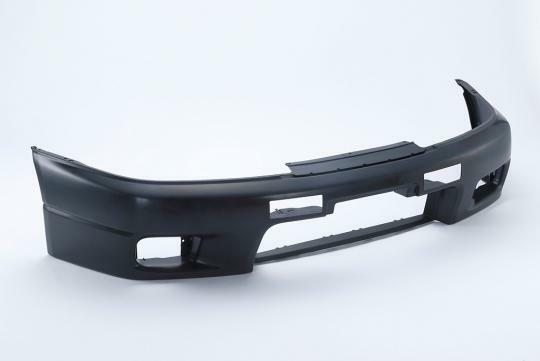 R32 owners will be pleased to hear that they have even more parts now and includes hard-to-find components such as new weather stripping and power window switches. Thanks to an array of companies like Nissan, Nissan Motor Sports, Autech Japan, and a selection of suppliers, the program has around 160 available parts for the R32, R33 and R34 models. With mint examples of the well-loved Skyline GT-Rs soaring in demand and price everywhere, current owners will be happy to get their cars restored at a more reasonable price.